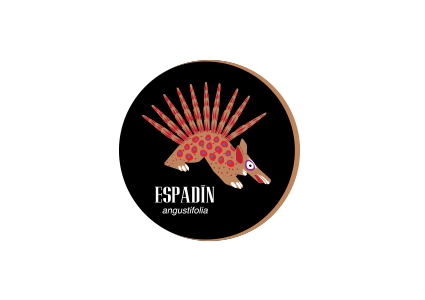 Our mission is to inspire and delight the world with the best mezcals, in a different and responsible way. 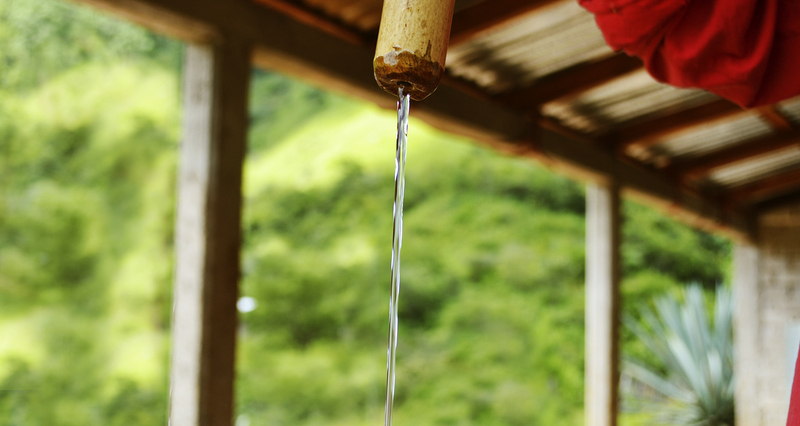 We are leaders in the premium segment in the mezcal industry, where our producers make a difference every day. 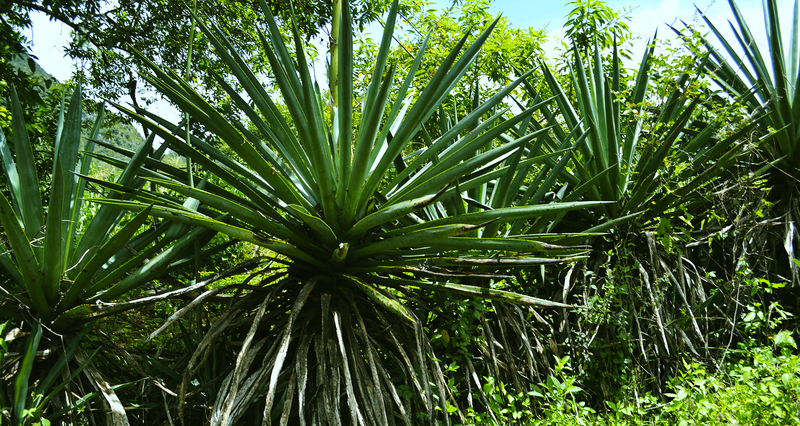 We respect nature and we are committed to developing the places where our mezcals are produced. 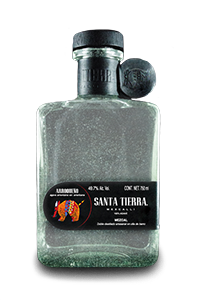 Santa Tierra is a 100% mexican company, made by friends and now partners who decided to move forward in the fascinating world of mezcal. 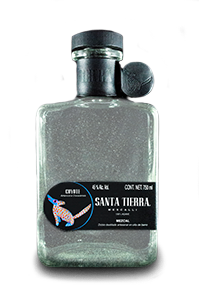 We took thing very seriously and we propose ourselves only one objective; to make Santa Tierra the best mezcal ever made, not just because its flavor, also for the dedication and its quality. 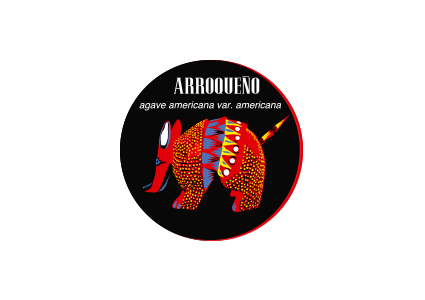 We choose the location of Sola de Vega in Oaxaca, because it was there where we found the best agave plants to produce our mezcales and not just that, we also got the alliance with the best “mezcaleros” masters from Oaxaca. 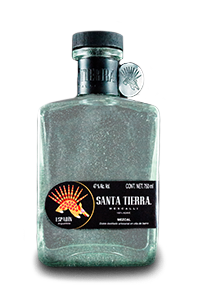 Santa Tierra is manufactured from the choice of 4 different species of agave plant; el espadín (angustifolia), the arroqueño (americana var americana), coyote (americana oaxacensis) and Tobalá (potatorum succ), all wild and heart of the Sierra de Oaxaca. 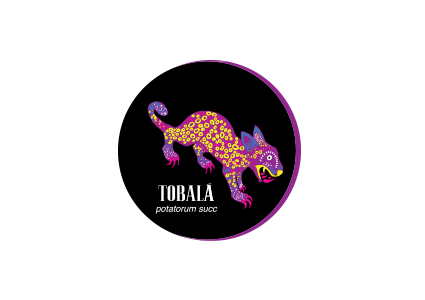 Our mezcales are 100% organic, milling is done manually, fermentation is natural wood vats and the cooking process is carried out in conical volcanic stone ovens. 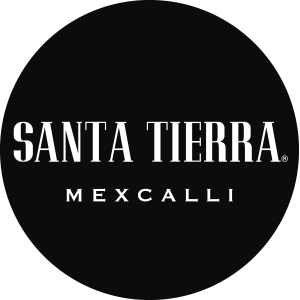 Our dedication to every single detail of the craftsmanship is what distinguishes us from other mezcal, placing the Mezcal Santa tierra as the finest in the world. 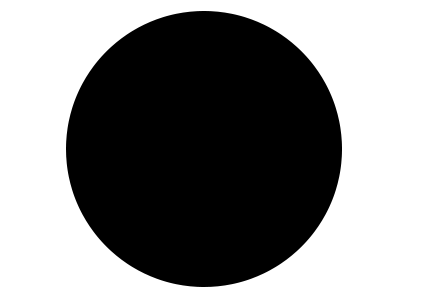 All of our products are completely artisanal and organic. 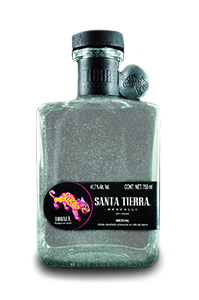 Unlike other alcoholic beverages, mezcal does not use chemicals for its production. 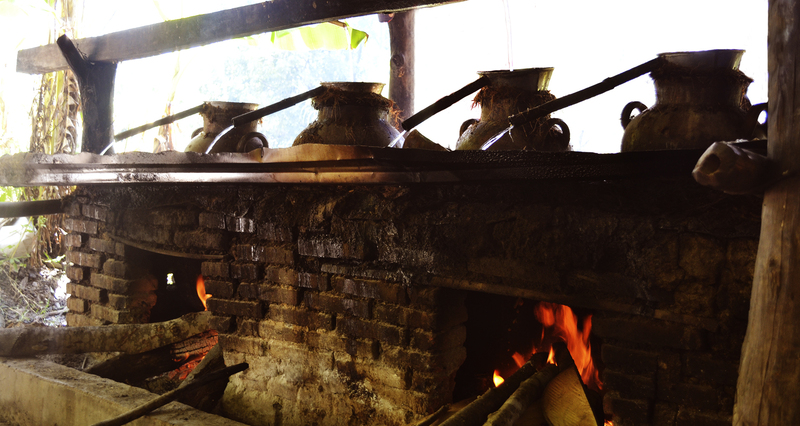 The process we follow cannot be industrialized and it is in close contact with the roots of the people who produce it. 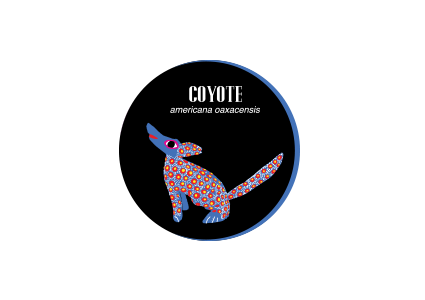 We have set ourselves to convert our manufacturers and their families, into Mexican workers with growth opportunities beyond their ambitions.  Santa Tierra´s goals require capable manufacturers with strong and profitable businesses. An error has occurred. Check the boxes marked to fix the error.